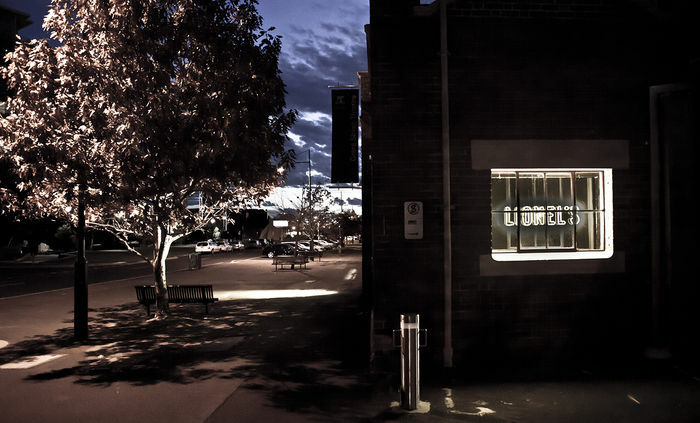 Grant Street Theatre has undergone a radical revamp with a new destination bar, lounge and theatre space open to public, artists and audiences alike in Melbourne. University House has a new venue. Lionel's Cafe on Grant Street, at the University of Melbourne Southbank campus, has opened its doors. 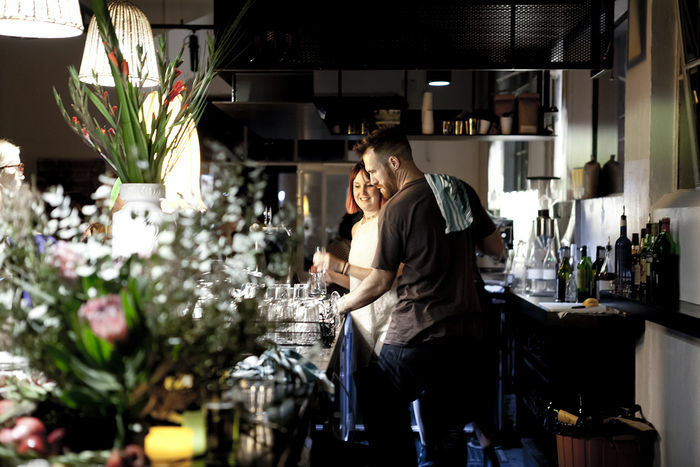 Flanked by busy St. Kilda Road and bustling Southbank, Lionel's is a sanctuary open to all: staff, students, artists and public alike. The cafe has an industrial feel, with a tucked away courtyard that come Spring will be the most sought-after spot on campus. With specialist coffee and freshly prepared food, Lionel's is the place to visit. University House @ Lionel's will also play host to programmed events in the multi-purpose performance space at Grant Street, featuring everything from lounge piano, jazz, classical and contemporary music to polished cabaret works, the new and avant-garde, performance art, as well as incorporating a mix of international, local and student performances. The site can expand and retract and can be used as a bar and lounge for up to 80 people, a theatre space that seats 120. If you work in or around the Southbank campus or are seeing a show in the Arts Precinct, drop in for a treat and a coffee at UH @ Lionel's. The Lionel Gell (Lionel’s) Lounge acknowledges the extraordinary generosity of Lionel Gell, founder of the Lionel Gell Foundation. The Foundation has committed to a $1.3 million, ten-year funding agreement that establishes and supports programming at Grant Street.